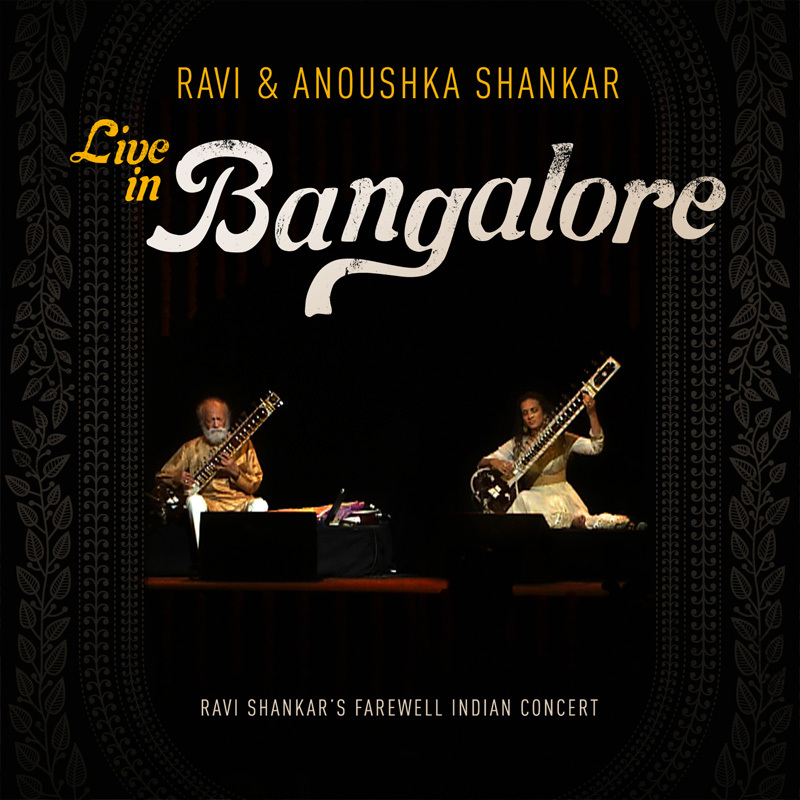 On February 7, 2012, two months before his 92nd birthday, Ravi Shankar performed with his daughter Anoushka at the sold-out Bangaluru Palace Grounds in Bangalore, India. With a set including Raga Yaman Kalyan, Raga Tilak Shyam, Raga Khamaj and Folk medley, they played for over three hours to the delight of a enthralled audience. Captured here on DVD and CD is the final and breathtaking Indian concert performance of the man who brought the cultural riches of the East to the West. Playing alongside Anoushka – dubbed by BBC Music Magazine a “star performer”—the unique father-daughter relationship serves to reinforce Ravi’s innate dedication and belief in the joy and hard work which are essential to creative expression. DVD Extras: Special Feature: Anoushka Shankar’s Solo Concert Set.